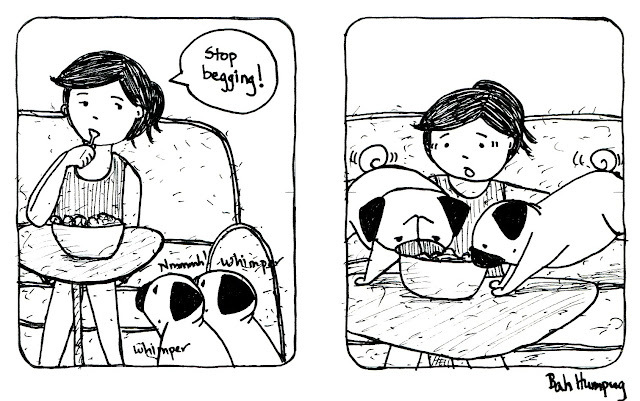 Bah Humpug: Well, At Least They're Not Begging. 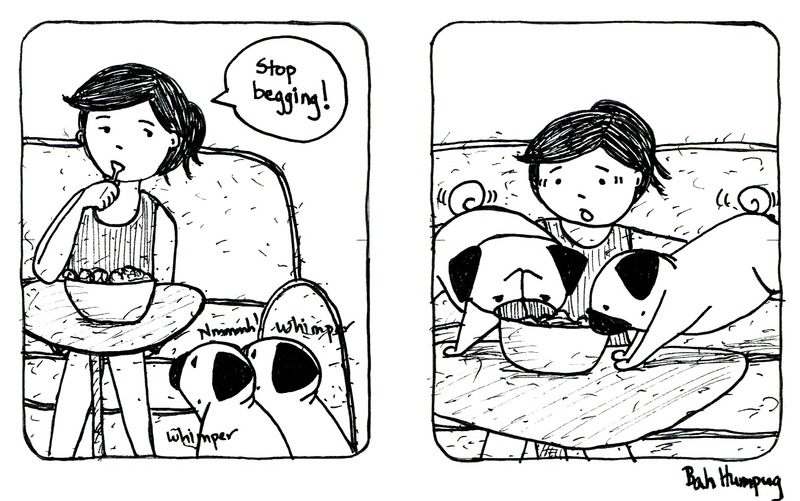 Well, at least they're not begging anymore! I stumbled across some moleskines on sale a week ago and saw a storyboard one that I hadn't seen before. I thought it would be fun to do some two panel drawings. In the past if I had multiple panels I'd draw it by hand but I'm terrible at drawing straight lines (even with a ruler) so having these pre-drawn helps a lot.